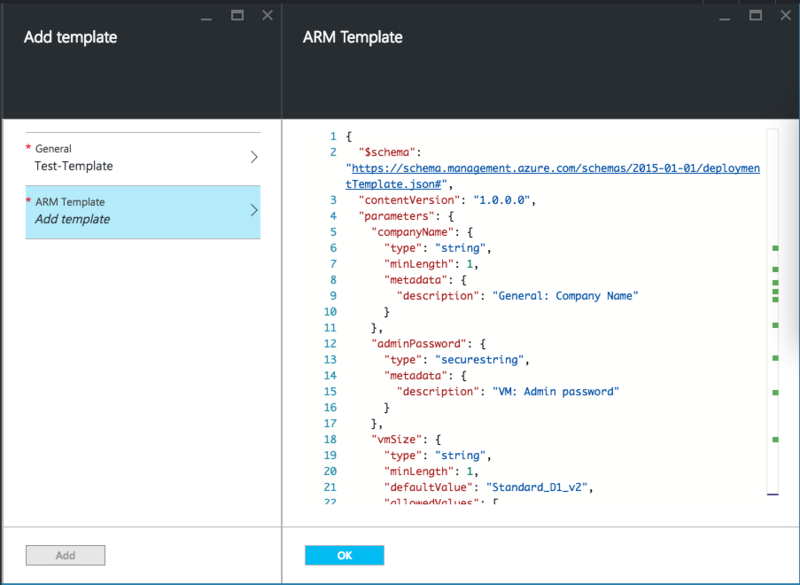 I noticed a new feature in the Azure portal today called “Templates” which allows you store JSON ARM templates in a library for easier deployment and access of your templates. 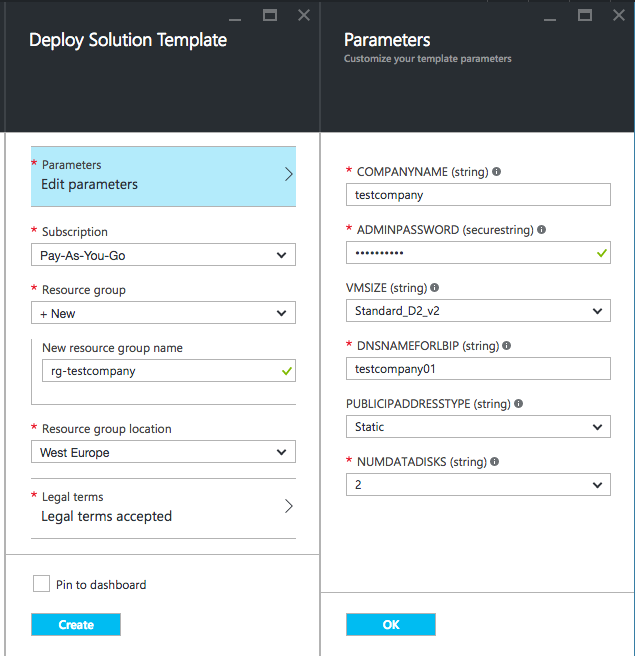 Using RBAC you can control who can edit or just deploy templates. 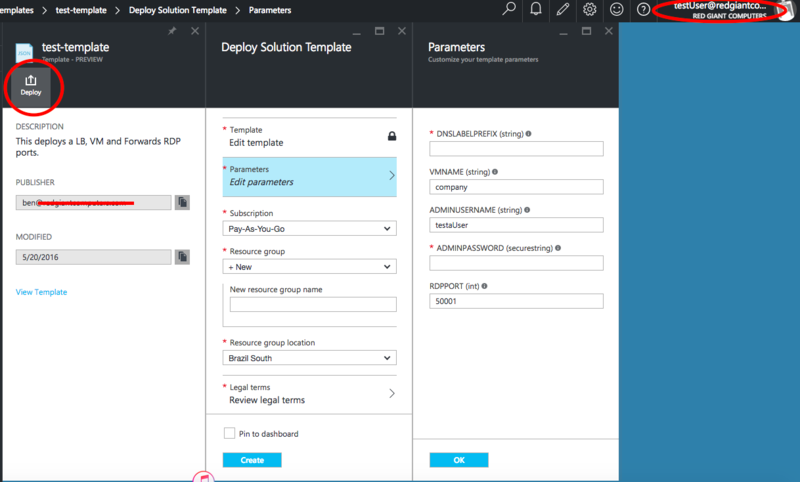 Being able to restrict users to only deploying approved templates has a lot of advantages. 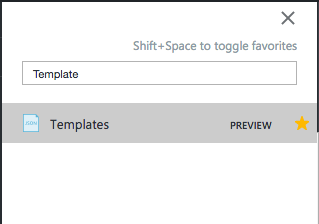 You have to use the “Share” button, which once clicked opens a blade that is exactly the same as a RBAC blade. Below is what the user sees from there perspective. One feature I think is currently missing is integration with GitHub or VSO. Cloud and PowerShell enthusiast with a penchant for automation and CI. It’s not clear whether I can use this Template Library to store linked templates… if so, how do I determine the URI of the template? Have you figured this out, yet?